The Battles First Aid Carrying Case is for carrying human or veterinary items. 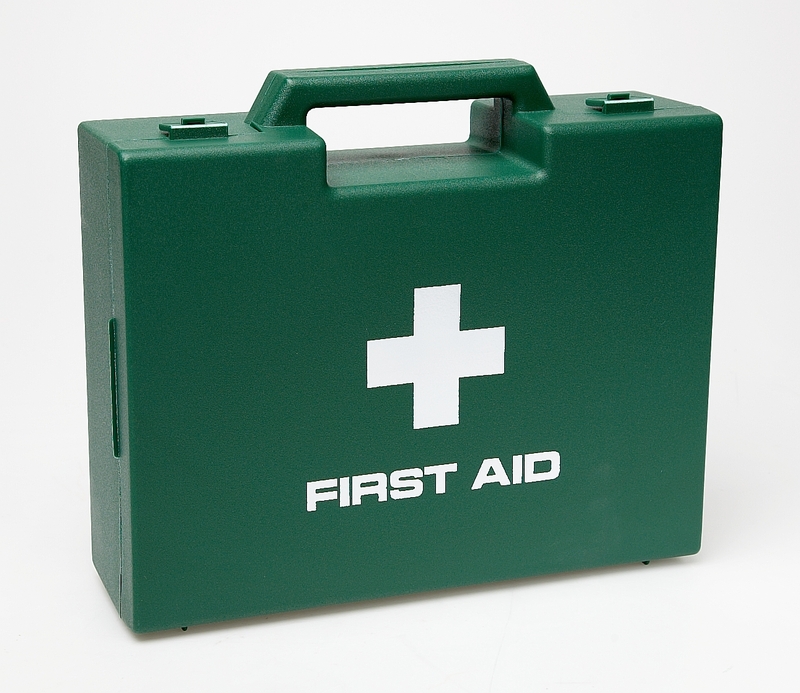 It comes in a green case that depicts the first aid symbol. The box is supplied empty. There are currently no questions for Battles First Aid Carrying Case - be the first to ask one!